There’s nothing like looking at old car commercials. It’s not just about looking at vintage muscle cars also checking out the landscape of the day, how they were filmed, basically it’s like a little microcosm of Sociology to look back at how we were over 45+ years ago. 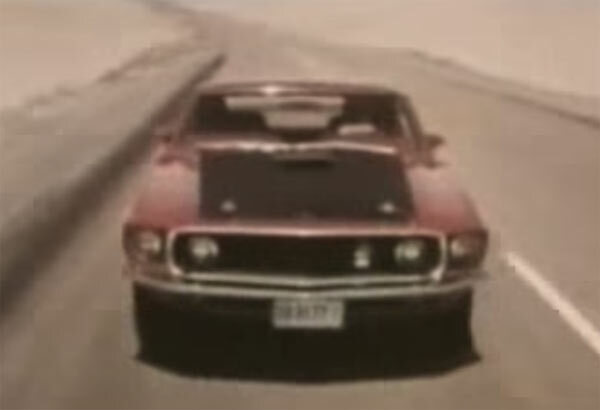 The first video is a small compilation which features the Pontiac GTO, Ford Mustang Mach 1, Lincoln Mercury Cougar and Plymouth Roadrunner. some of the techniques they used back then in a commercial are still around today, but having things like a cartoon of the Road Runner to advertise your product is not exactly common today. Just check out some of the videos below and be fascinated by not just the vehicles but also the time capsules that these commercials truly are.